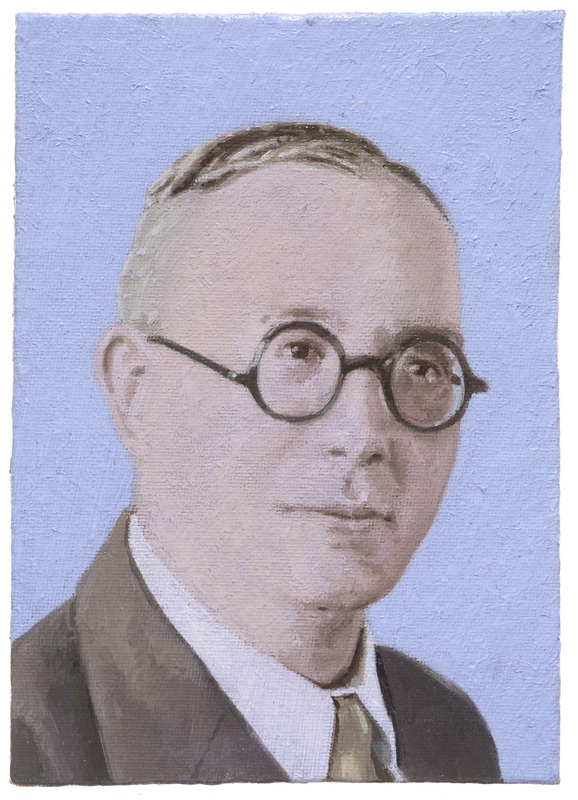 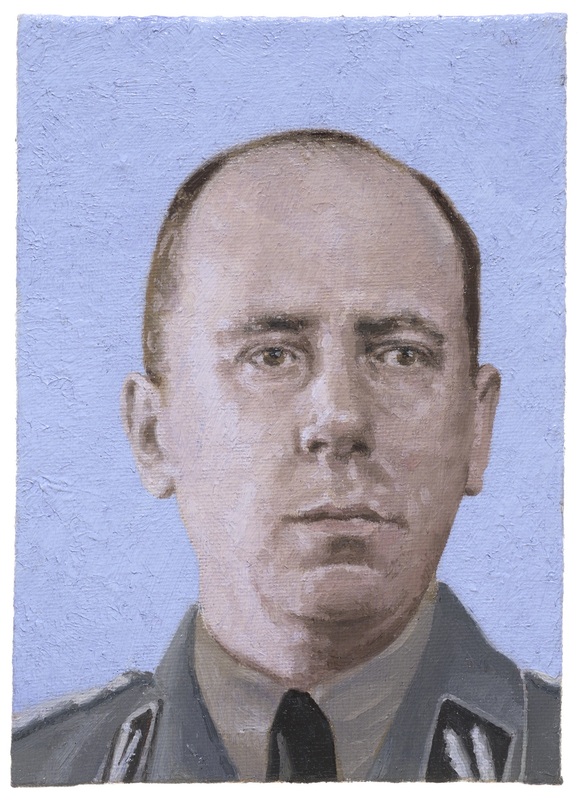 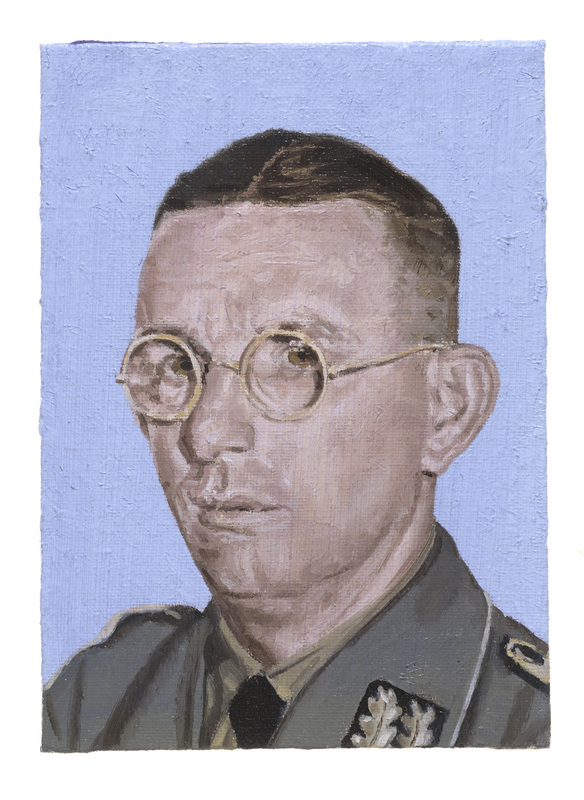 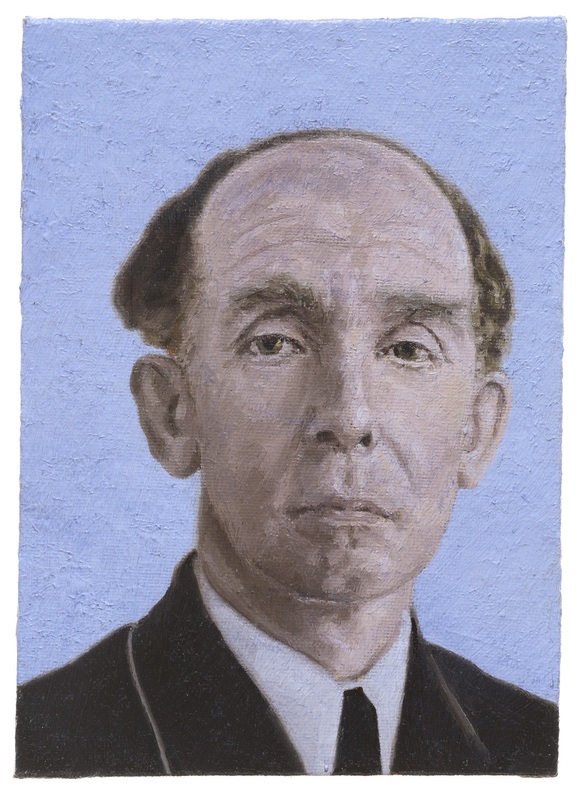 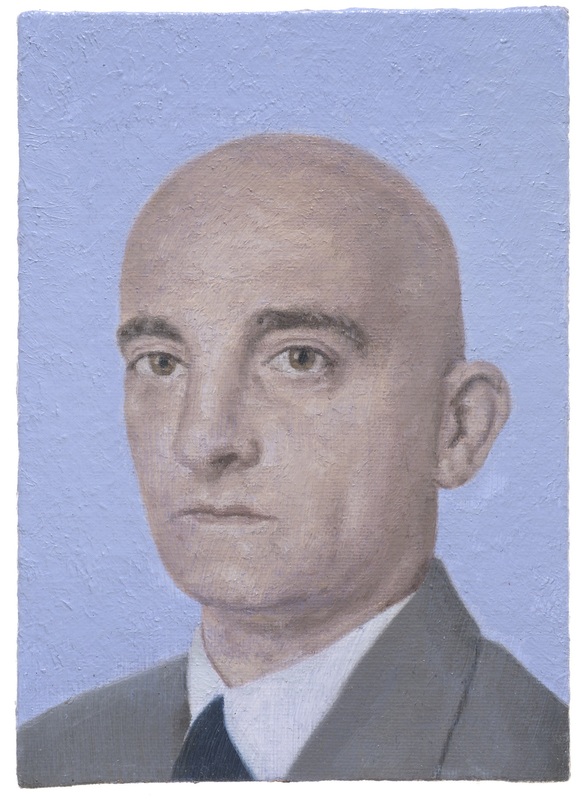 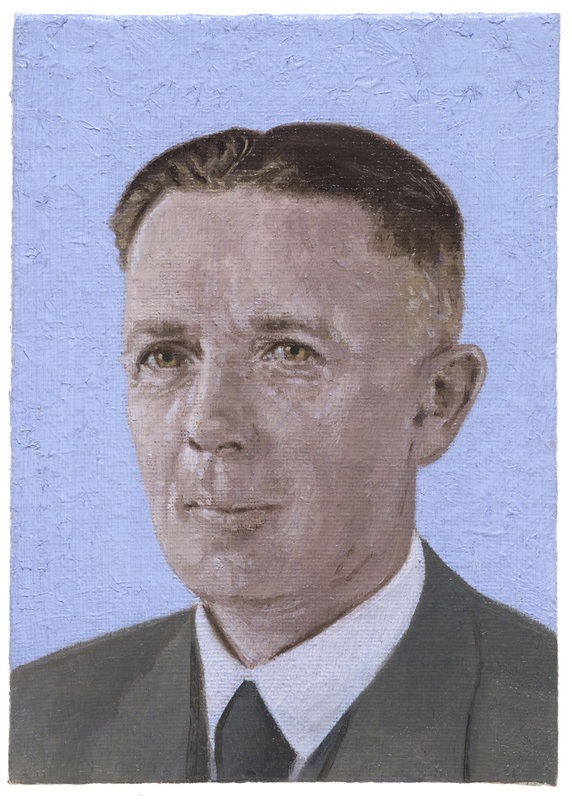 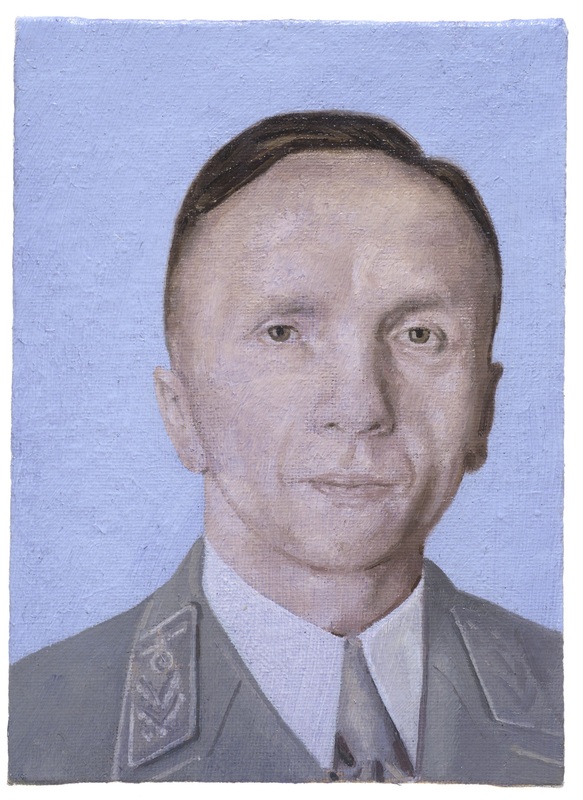 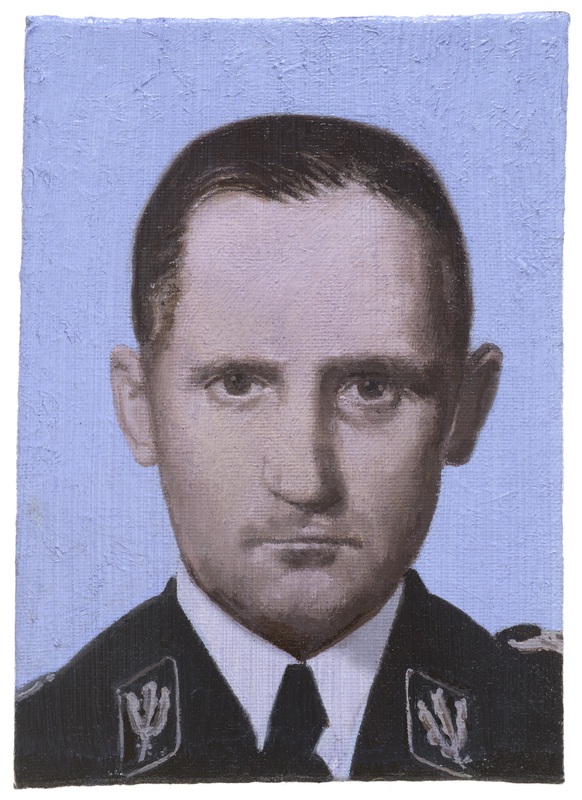 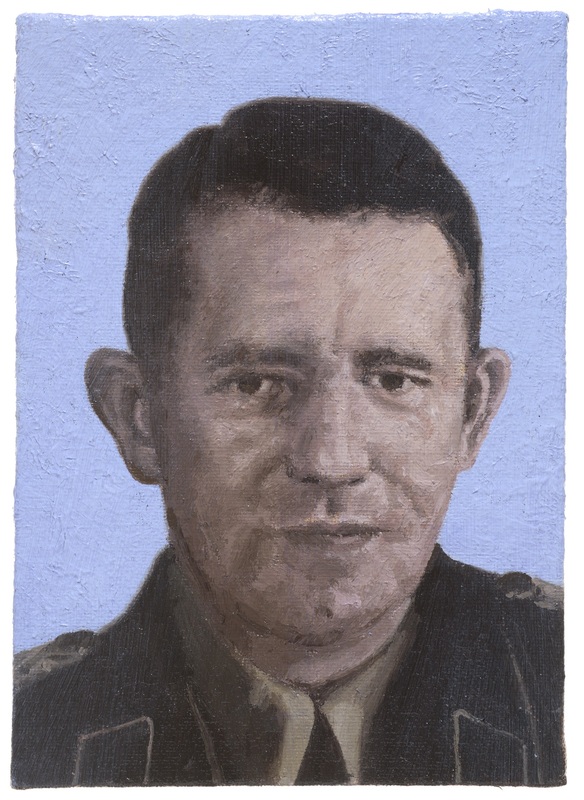 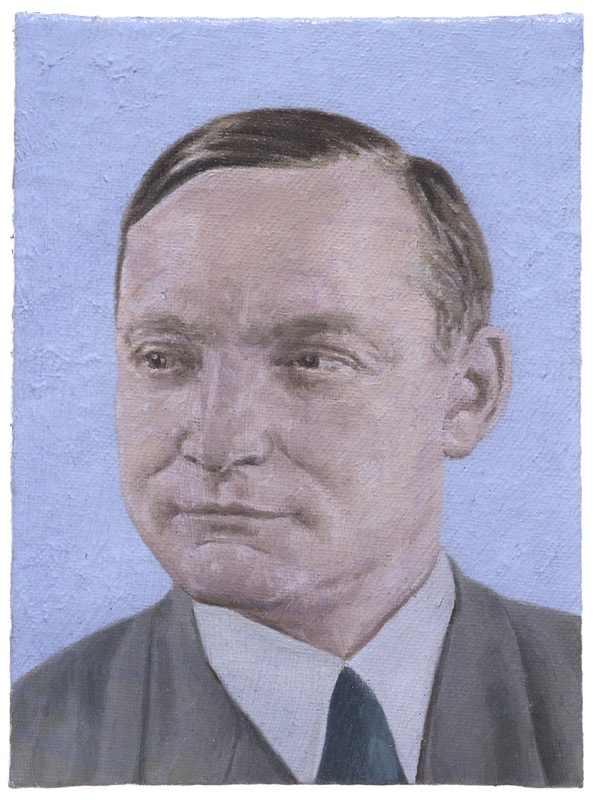 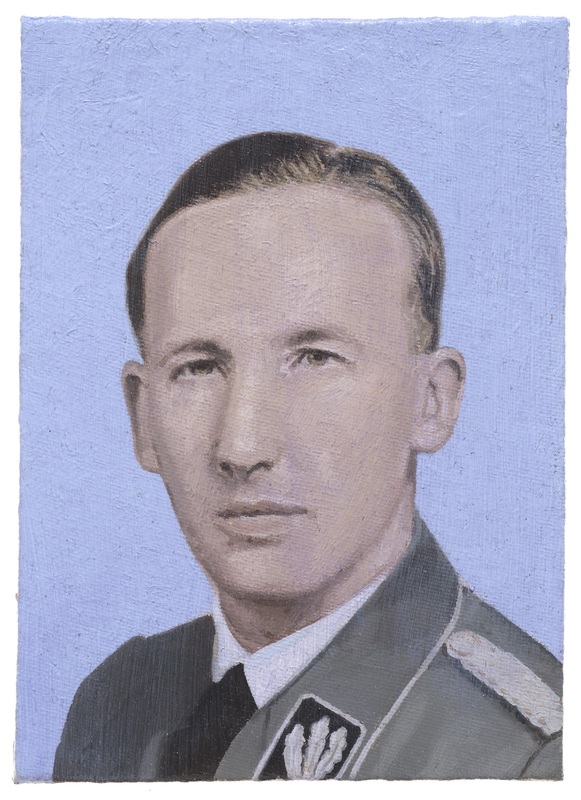 These paintings form a series of portraits of the participants who attended the Wannsee Conference on 20 January 1942 and is a partner group of paintings to the project ‘Nazi Gas Chambers: From Memory to History’. 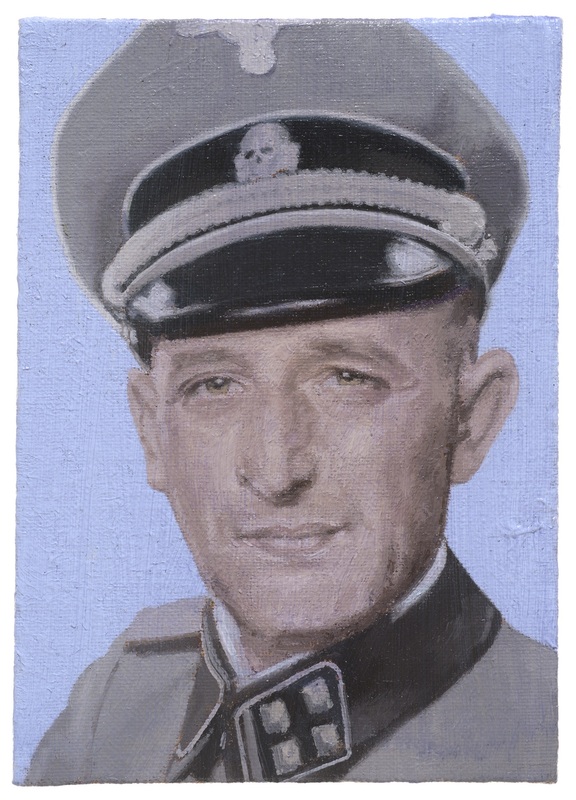 On 20 January 1942, Reinhard Heydrich, Himmler’s second in command at the SS, convened the Wannsee Conference in Berlin with a group of Nazi bureaucrats to coordinate the Final Solution (Endlösung) in which they would attempt to exterminate the entire Jewish population of Europe, an estimated 11 million people. 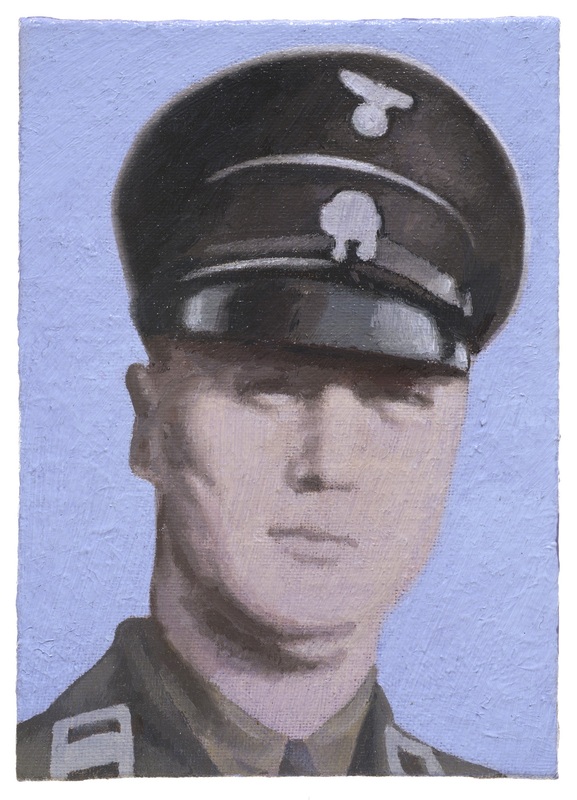 Buy the book Nazi Gas Chambers: From Memory to History or download a pdf version here. 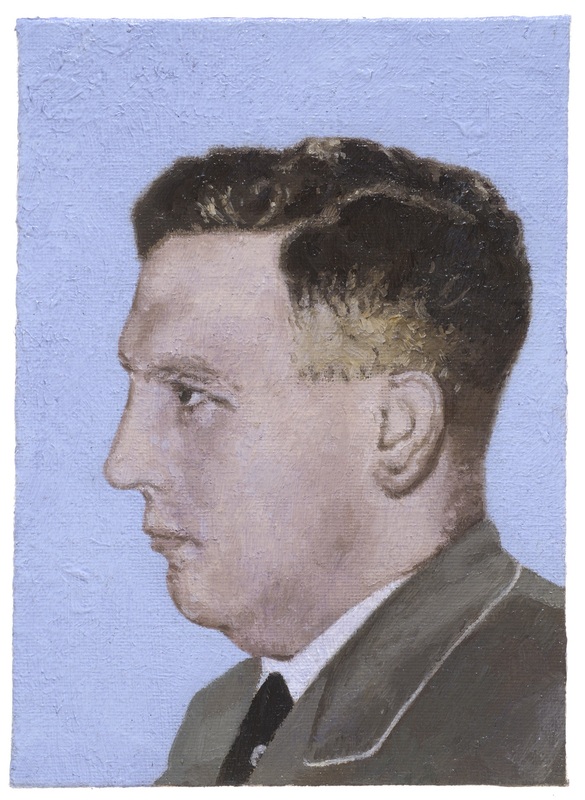 Read an essay by Professor Peter Vergo here, and an essay by Robert Priseman published in the journal ‘The Holocaust in Memory and History’ here (also presented as a paper at Wolfson College, University of Oxford, 3.5.2015). 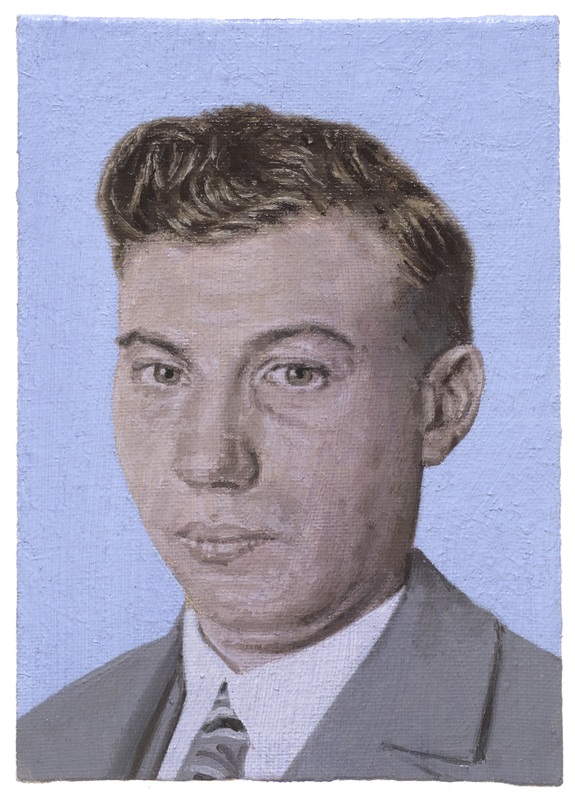 This series is held in the permanent collection of the Tweed Museum of Art, Minnesota.